At Gridiron Capital, Joe focuses on new investment opportunities, due diligence, and value creation at current portfolio companies. 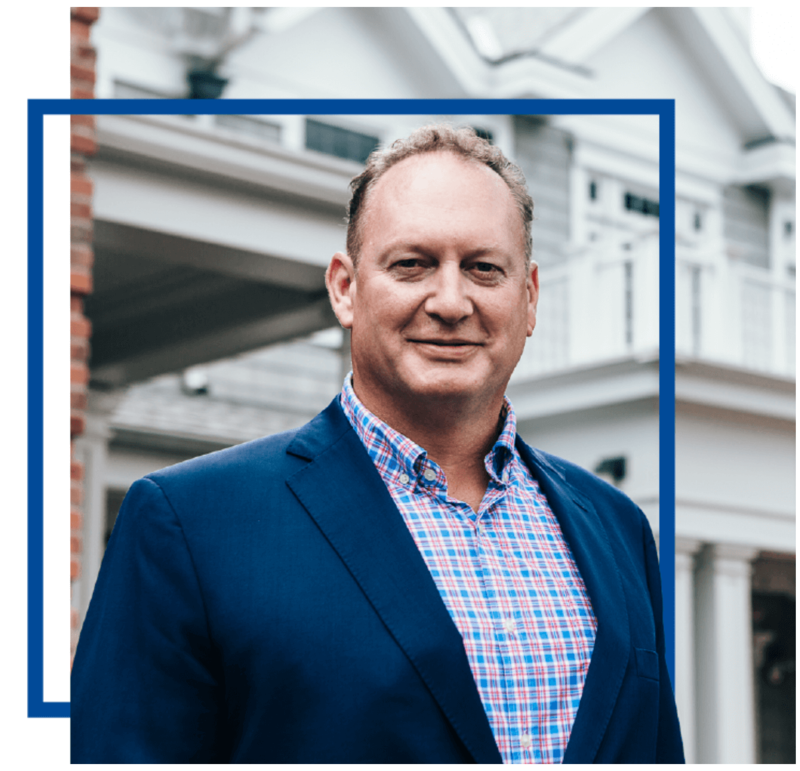 Joe currently serves on the boards of Essential Cabinetry Group, Leaf Home Solutions™ and Remington Products Company. 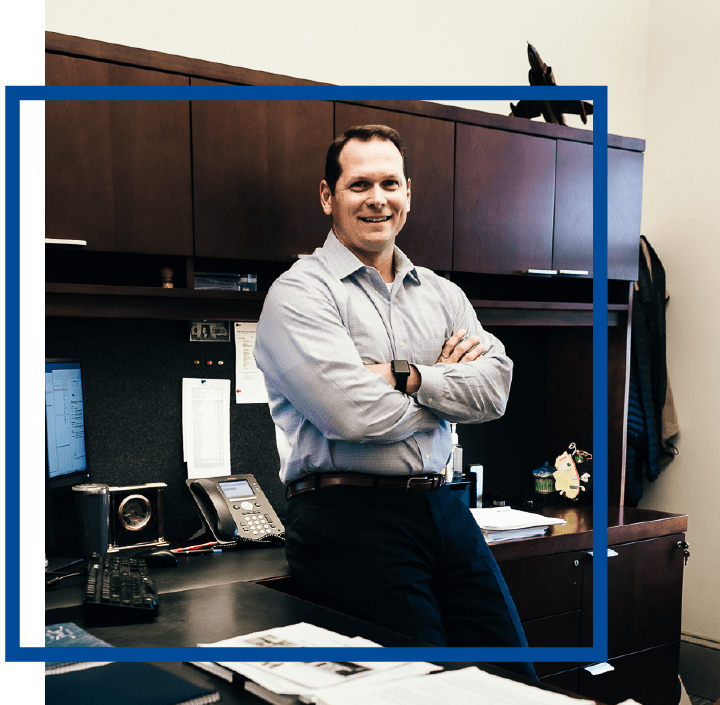 Joe previously served on the boards of Gridiron Capital partnerships, including: Quality Solutions, Ramsey Industries, and Electronic Systems Protection. 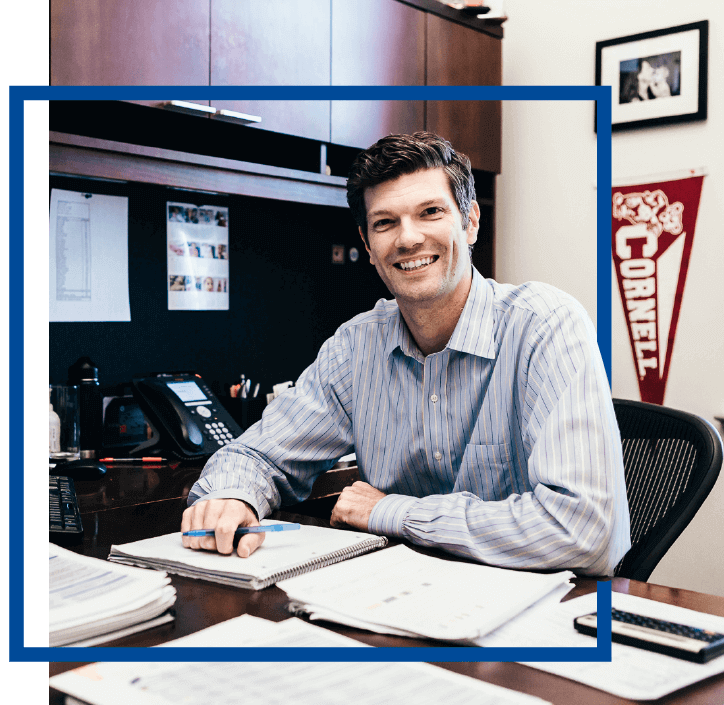 Prior to joining Gridiron Capital, Joe founded Head Start Capital in 2007, where he was chairman of the board of Enjoy Life Natural Brands, the leading allergen-free food company. Previously, Joe served as president of TDA Capital Partners focused on international middle market consumer, manufacturing, and service investments. 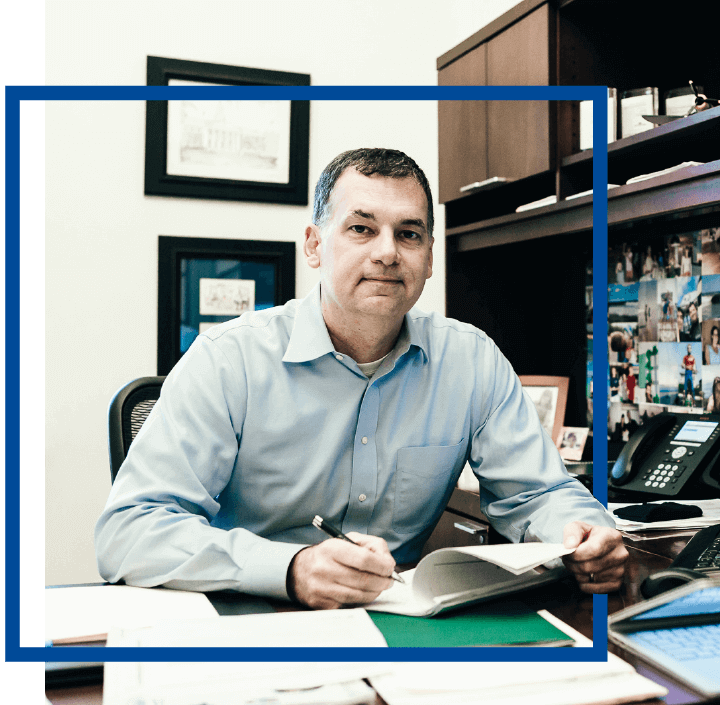 Joe worked with General Electric as a process engineer, a quality control engineer in a military procurement business, a shop floor manager, and a financial and operational measurement manager in GE’s Manufacturing Management Program. Joe started his career working on the loading dock, in accounts receivable and as an off-hours dispatcher in his family’s short haul trucking business. Joe received a B.S. in Electrical Engineering from Duke University. He holds an M.B.A. from Harvard Business School. Originally from New Jersey, Joe and his family reside in Wilton, CT.